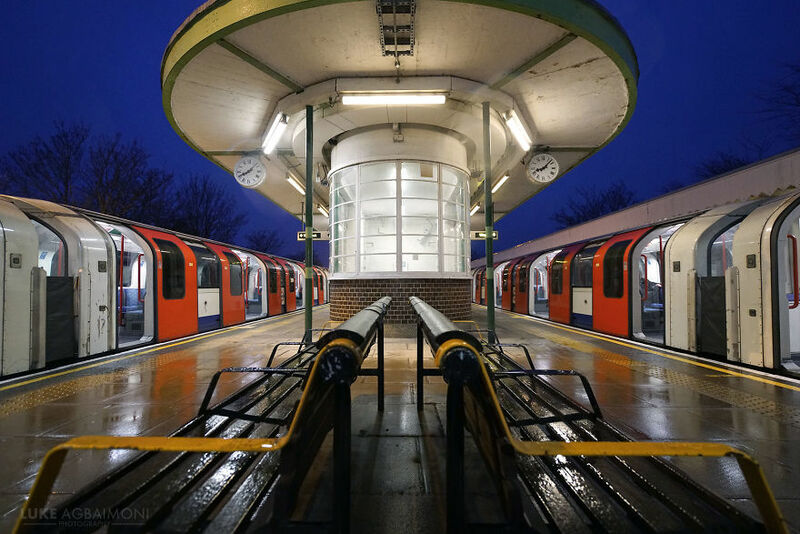 London photographer Luke Agbaimoni is attempting to capture interesting shots at every London Underground, Overground and DLR Station for his photography project tubemapper.com. 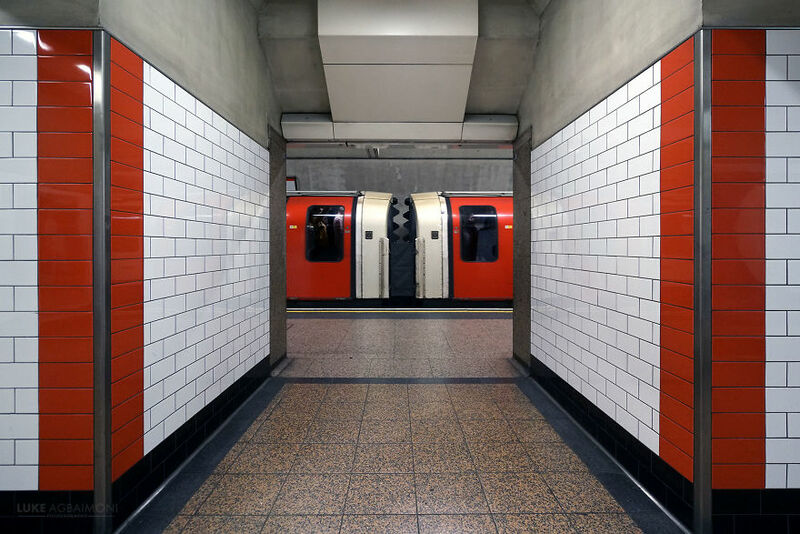 As the project is huge, Luke has a number of smaller photographic challenges. 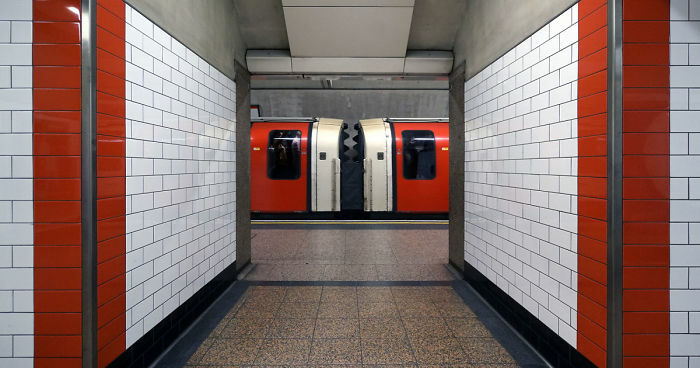 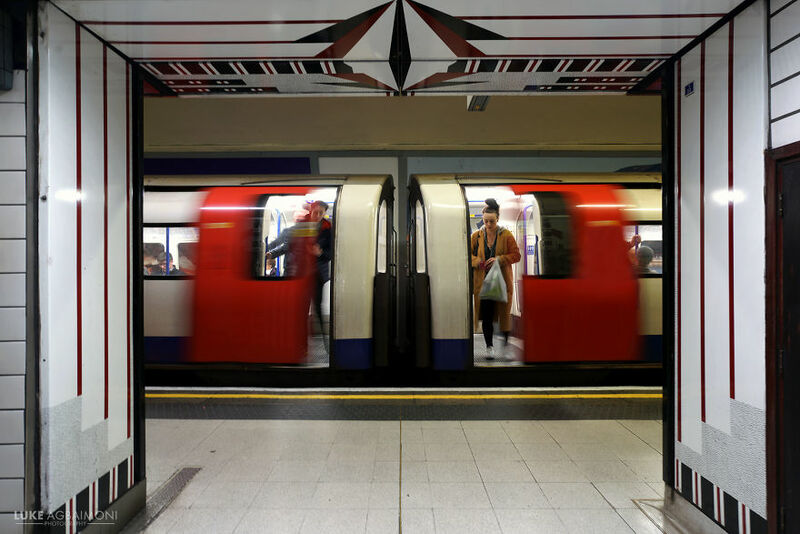 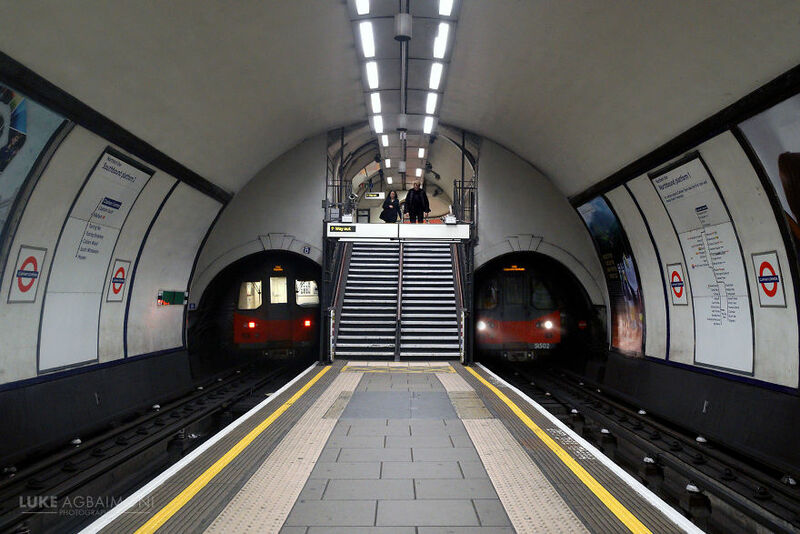 Here his growing gallery of the symmetry he encounters at different tube stations.